BWP has a GEOPROBE 6610DTX. This versatile, track-mounted unit allows our crews access to almost any location. Speed and versatility is a key to quickly collect soil and gas samples allowing you to make better, well-informed decisions. 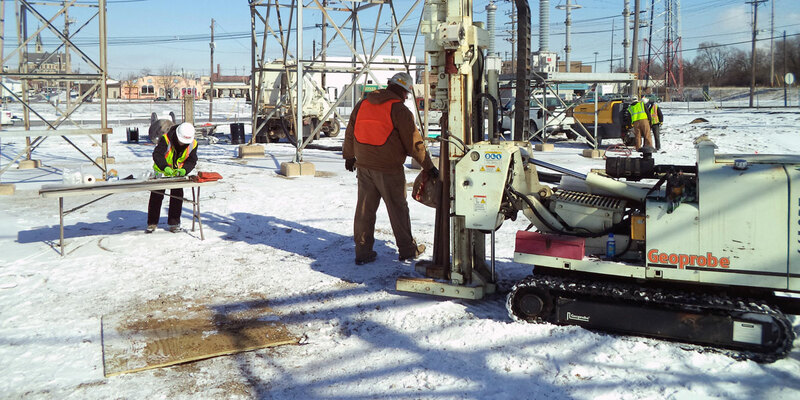 BWP has tooling to extend sampling to any requested depth.